Ever since the announcement of Coke Studio Explorer by producers Ali Hamza and Zohaib Kazi, the viewers have been getting glimpses here and there of what might be in store for us. Moreover, the teaser which was released earlier this week just raised some expectations for us, as we were all excited to go on a musical journey through the beautiful landscapes of Pakistan as the producers explore the unheard talent of Pakistan ahead of the new season. 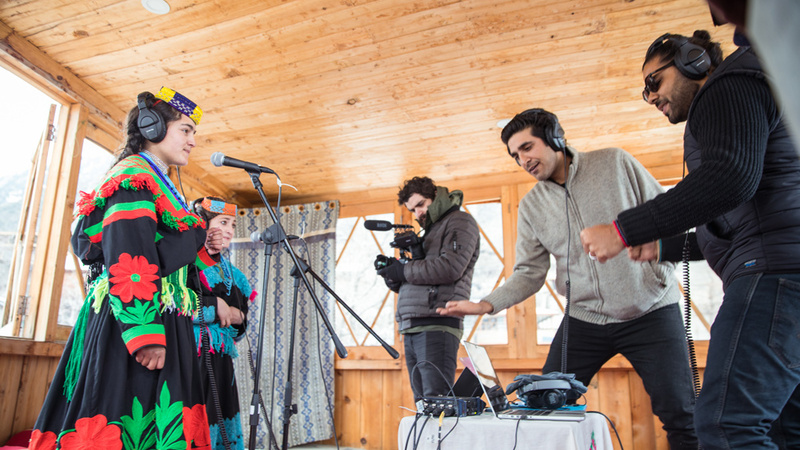 On Tuesday, Coke Studio Explorer released its first of the five episodes ‘Pareek’ (Let’s go) bringing to us the story of two friends, Ariana and Amrina from the snowcapped remote mountains of the Kalash Valley of Chitral District, located between the borders of Pakistan and Afghanistan. Their energetic voices and the scenic beauty takes the viewer on a journey through the valley. The Coke Studio producers Ali Hamza and Zohaib Kazi were flown to Chitral by PIA’s pilot, Capt. 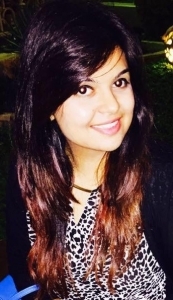 Maryam Masood to capture the music of Ariana and Amrina. With this, Kazi and Hamza show exactly what Coke Studio is capable of and it is capable of so much. The song itself is definitely one that you will be humming for a while with a great hook and catchy melody. From the video, we can see that ‘Pareek’ is being recorded inside a small wooden cabin in freezing temperatures. Moreover, Ariana and Amina’s vocals show the cultural background of Kalash people and their centuries-old history. Before the release of the song, the team gave us a little insight of what went down in the making of the song and we loved every bit of it, from the snowcapped mountains to the colourful traditional dresses, from the stories to the music, we are so glad that the team gave a chance to these talented young beings who will definitely make the nation proud. With this, it is safe to say that Coke Studio Explorer has us hooked from the very first episode and we certainly can’t wait for the next episode which drops this Thursday.